We’ve reached the end, guys. It’s time to cast your votes now. While some of us are super ready to be #1 at the polling station on Friday, September 11, there will be some blur ones out there. But not to worry, keep calm and we’ll guide you through what to expect from the day. 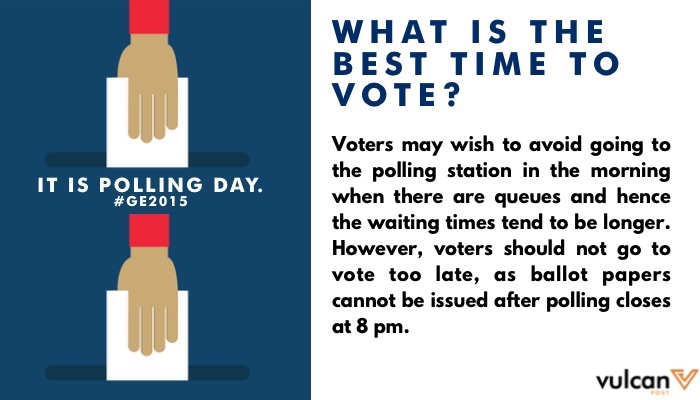 From what time polls open to prohibited items at the station, here are some friendly visuals to get you acquainted with Polling Day. Bright and early, or last in line (there will be queues!) 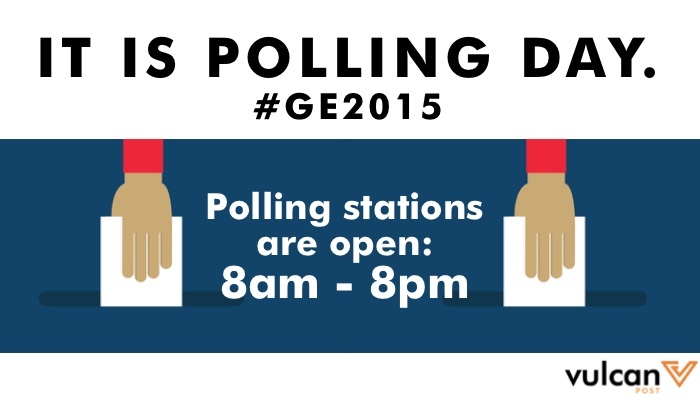 — the polls are open from 8am to 8pm. 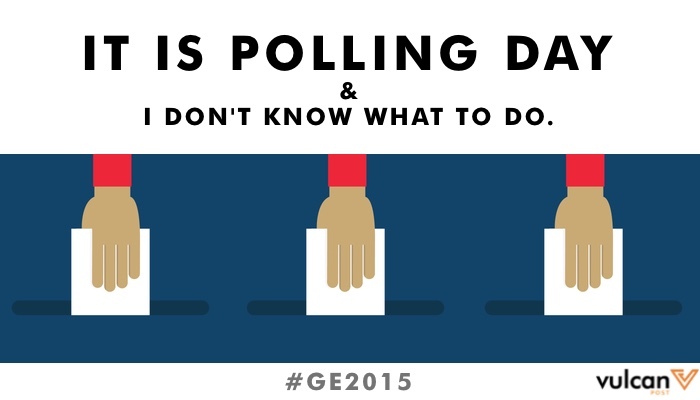 Check where your polling station is — it’s written on your poll card — or go online to check. It really depends on your schedule but we’re pretty sure there will be eager beavers up at it in the morning. So maybe sleep in a little, have a grand breakfast, and make your decision. 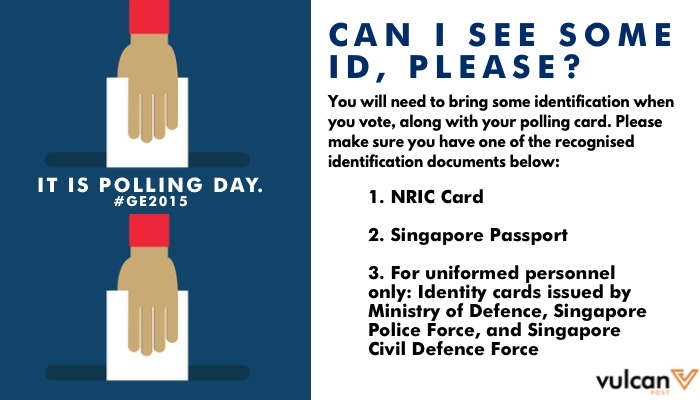 We cannot stress how important this is — you need to have some ID on you! 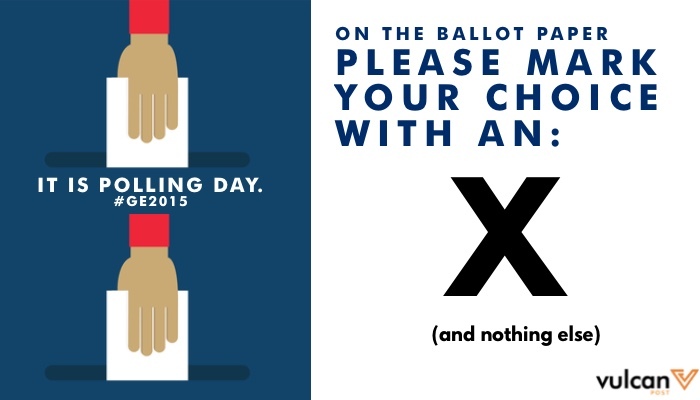 As well as your poll card, which will be exchanged for the ballot paper. It’s not much to bring: some ID and some poll card papers, but they are very important. X marks the spot. 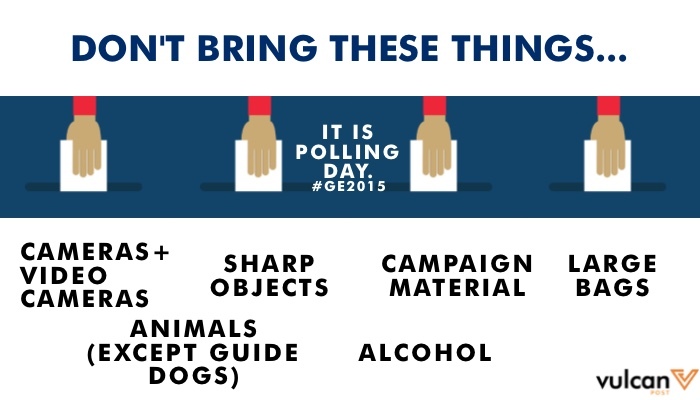 Don’t scribble, or draw a flower, unless you’re intending to spoil your vote. However, work for the election officials are not done as they’ll be hard at work counting (and recounting if need be) your votes throughout the night. Your job? Stay up to watch the results. 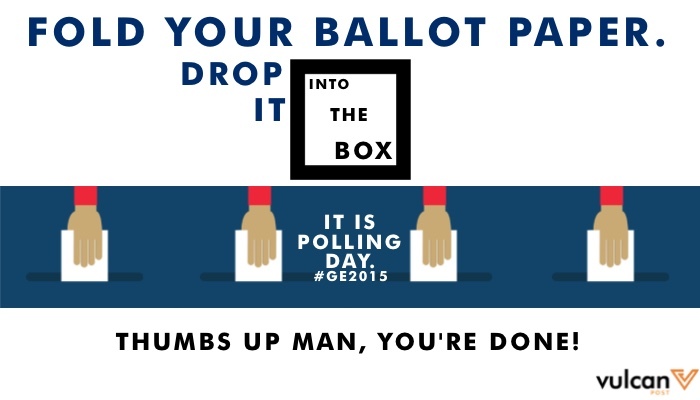 Godspeed fellow voters!